We will be happy to meet with you at your convenience and provide you with product samples and expert consultation to make sure your project is done right. 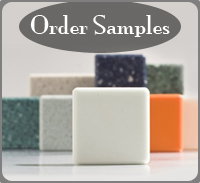 If you have questions and would like to reach us by email, please contact us at info@countertopsnw.com. 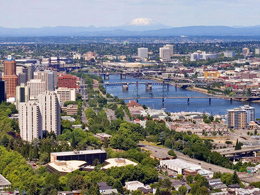 Call us today to set up a free consultation and estimate, 503-328-8881. CONTACT US or fill out the form below and we will contact you shortly.